According to Adam Grant, a psychology professor at Wharton School of the University of Pennsylvania, a moderate amount of procrastination can actually lead to a boost in creativity. By delaying the completion of a task, you open yourself up to a wide range of possible ideas. This allows room for your work to change for the better. You can check out Grant’s Ted Talk here. Leonardo Da Vinci: the renowned Italian painter during the high renaissance period had a reputation for never actually finishing his projects on time. 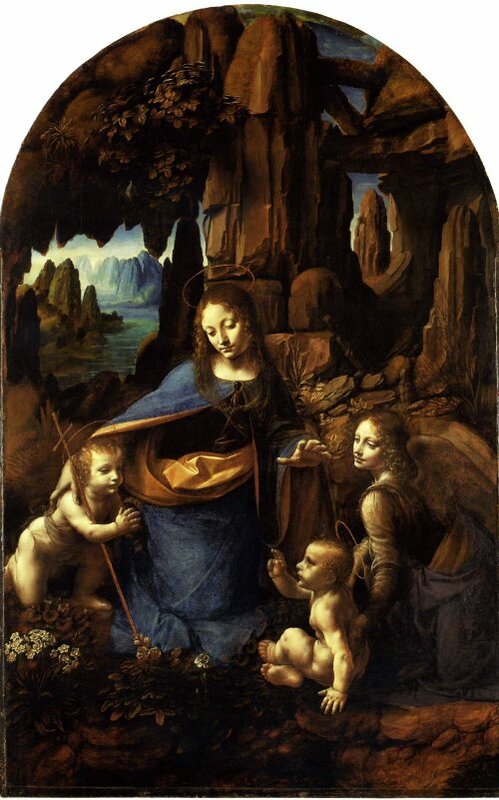 It literally took him 13 years (1495-1508) to finish his painting Madonna of the Rock that is displayed in the National Gallery of London. The Last Supper – one of Leonardo’s most famous works which is a painting of Jesus and his apostles having dinner – was only finished because Ludovico Sforza, Duke of Milan, who was his patron, threatened to no longer fund the project. 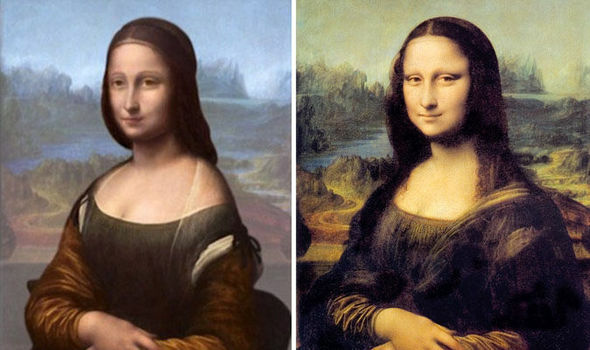 It is rumored that it took Leonardo 12 years just to perfect the lips of Mona Lisa, and it took him 16 years in total to complete the painting (1503-1517). The Mona Lisa we know today is actually drawn on top of another woman who he originally drew when the portrait was first made. Leonardo’s on and off break from his works allowed him to get new inspiration and vision to improve his art. Martin Luther King Jr: the African-American leader of the Civil Rights movement during the 50s and the 60s stayed up late past 3am to rewrite his speech for the March on Washington for Jobs and Freedom, a mass demonstration in 1963 calling for the equal rights and justice for black people. He was still seen making changes to his notes while waiting for his turn to speak. King then came up to the stage and, instead of sticking to the speech he prepared, delivered his impromptu “I have a dream” speech that would have its place among the most inspirational speeches in U.S history. Neil Blumenthal: co-founder of an online American brand of eyeglasses and sunglasses, Warby Parker, founded in 2010 with three of his college friends. In 2015, Warby Parker was named as the most innovative company valuing at $1.2B. But do you know that the company still didn’t have a proper working website until a day prior to the launching of its company? Instead of rushing to be the wave of first movers who created the market, the four co-founders actually procrastinated by waiting for the public to get comfortable with purchasing products online. Being the improvers who introduce something better to the consumer actually reduces the risk of failure from 47% to just 8%.